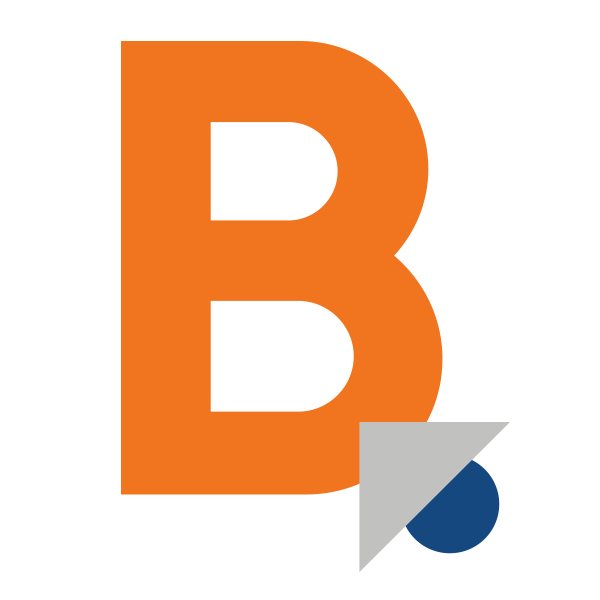 Morgan graduated in 2013 with a bachelor's degree in Accounting from University of Northern Iowa. She obtained her EA (Enrolled Agent) certification in 2016. As an EA with 5+ years of experience, she spends the majority of her time on corporate and individual tax returns, incorporations, and bookkeeping. 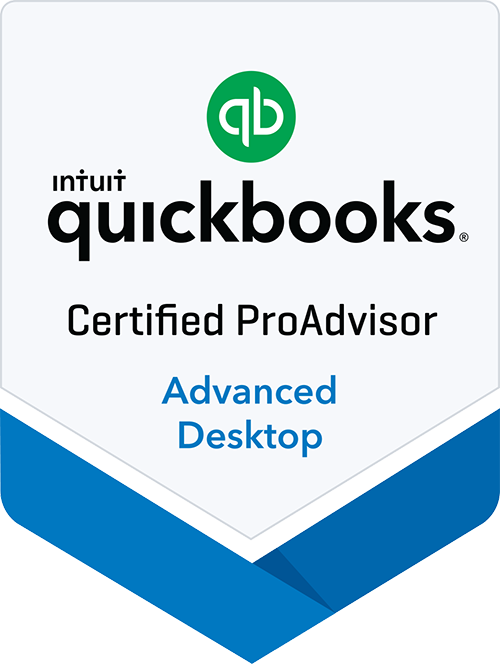 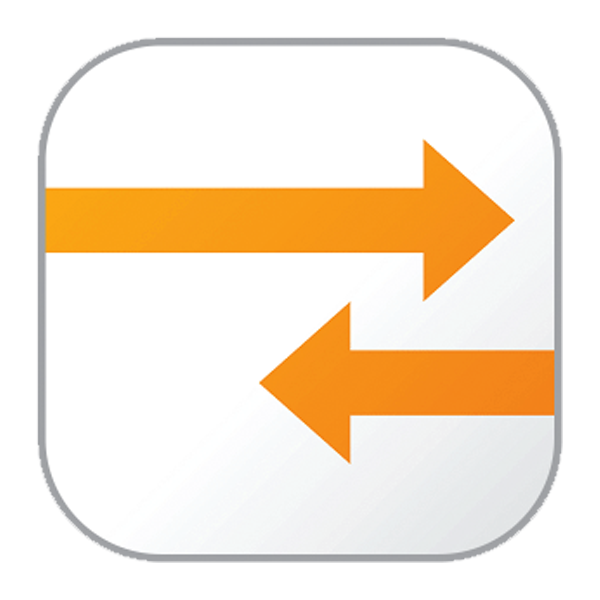 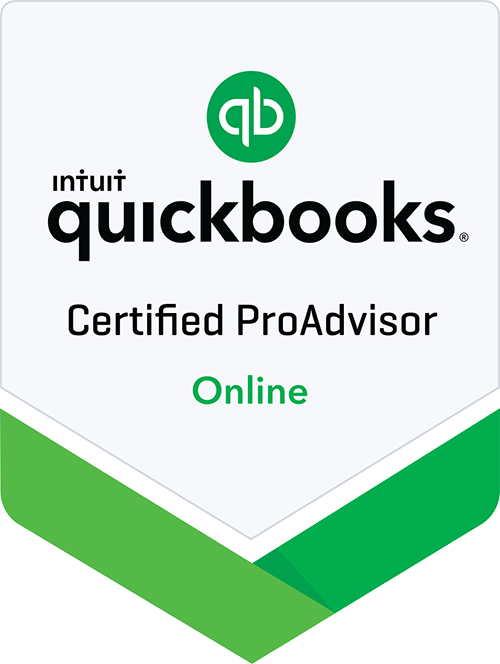 Morgan is also a certified QuickBooks Pro Advisor.